Kinsale Hotel and Spa is licensed to host civil ceremonies and offers a unique, intimate occasion guaranteed to be truly exclusive for you and your guests. Our expert wedding team offers an entirely personal approach, inspired with care and attention allowing you to relax and soak up every precious moment. 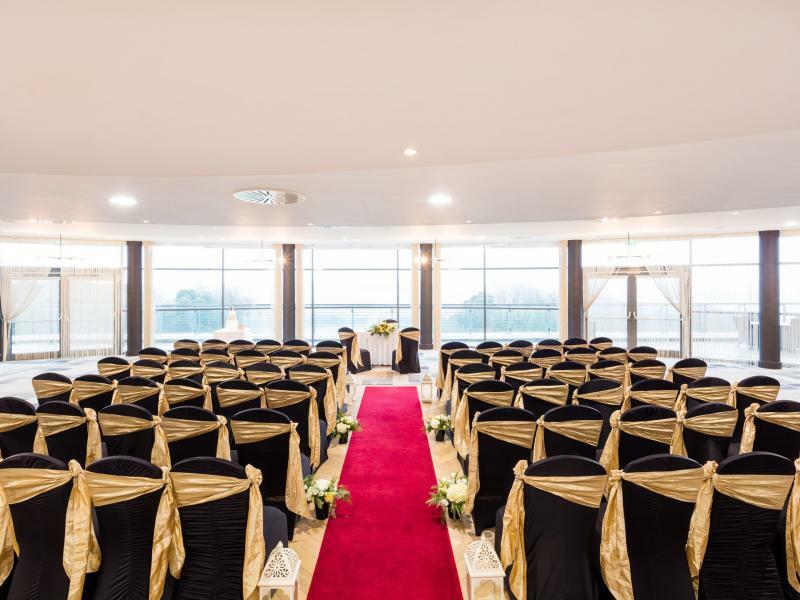 The newly refurbished Rathmore Suite is a tranquil space, perfect for an intimate civil ceremony or blessing. Alternatively, why not avail of our spectacular location and enjoy an outdoor ceremony with breath-taking views. How Many people can Kinsale Hotel and Spa cater for regarding civil ceremonies? 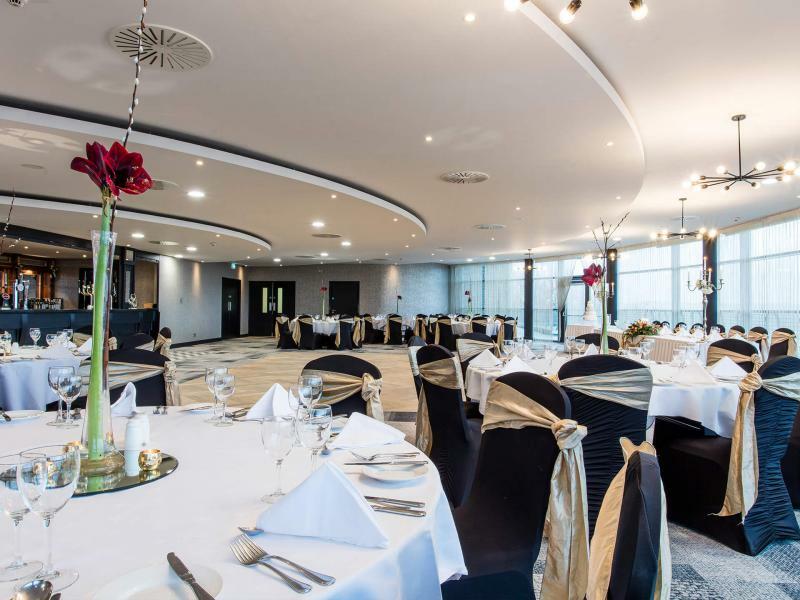 Our newly refurbished Rathmore Suite can cater up to 240 guests. Do you cater for outdoor ceremonies? 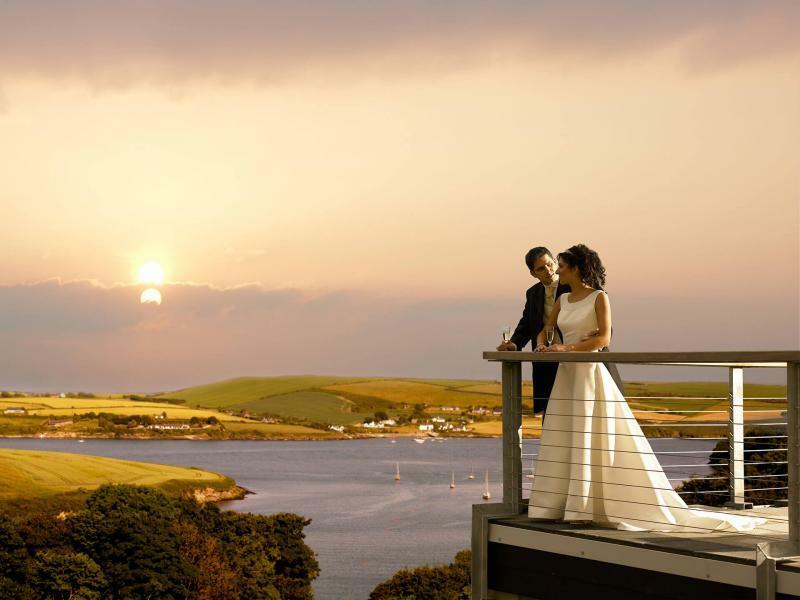 Our venue overlooking Oysterhaven Bay gives our couples the perfect opportunity to hold an outdoor wedding ceremony. 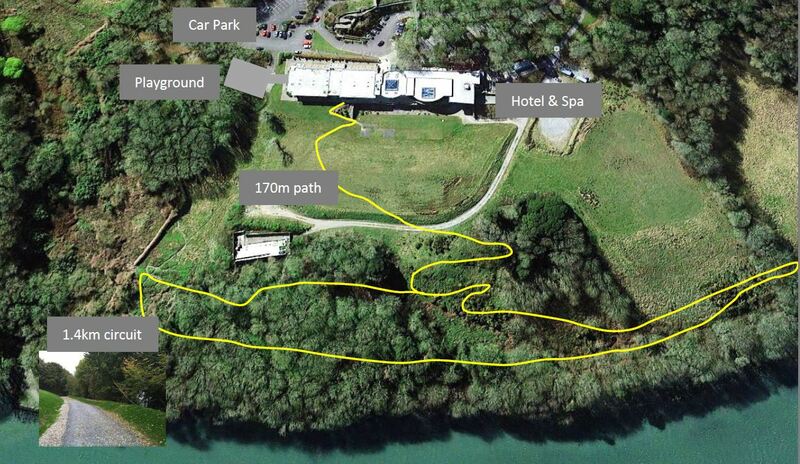 What steps do we take in order to hold our ceremony at Kinsale Hotel and Spa? An application to the Health Board Executive Civil Registration Office must be made directly by the couple. How long in advance do we need to apply for a civil ceremony? 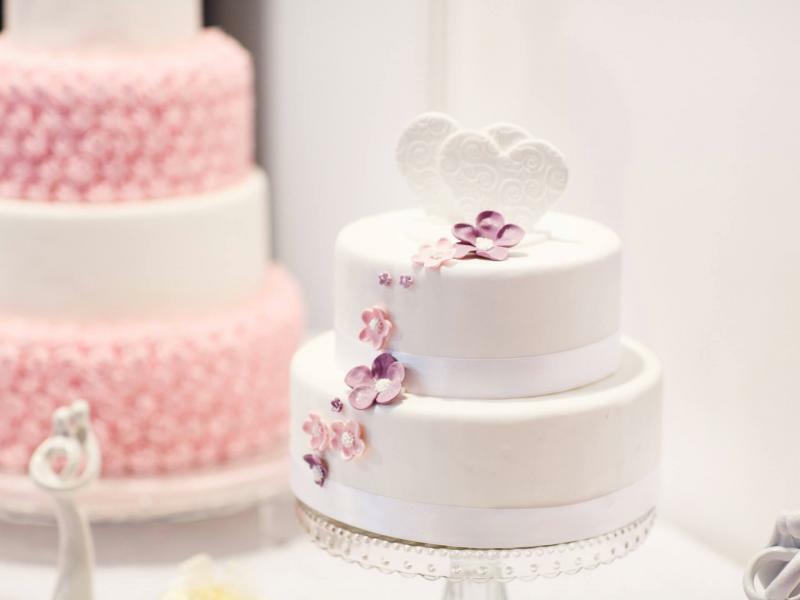 You are required to apply no later than three months before your intended civil ceremony date.